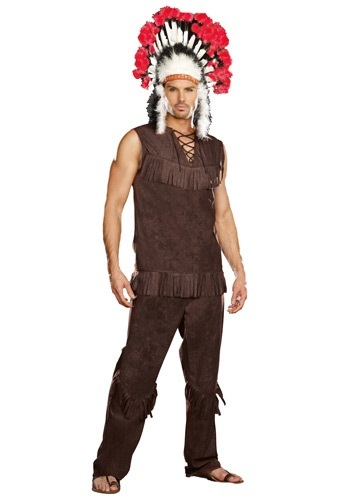 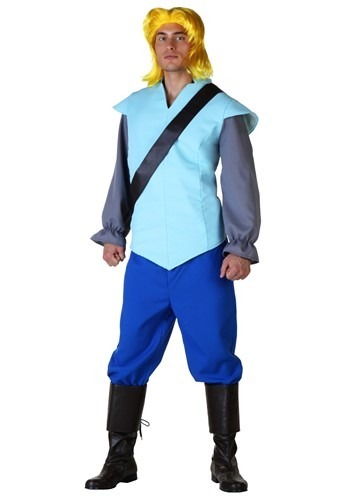 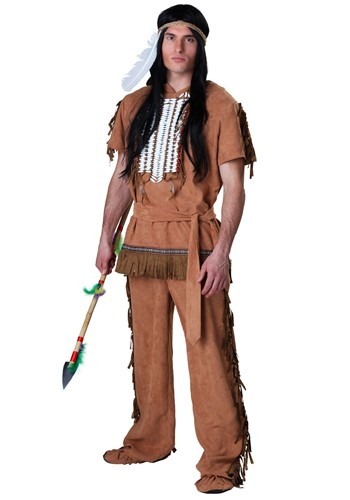 adult indian costumes ideas for the 2015 Halloween costume season. 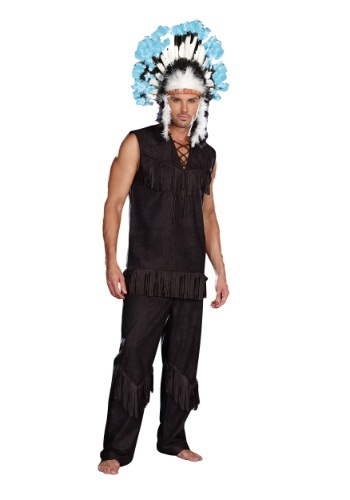 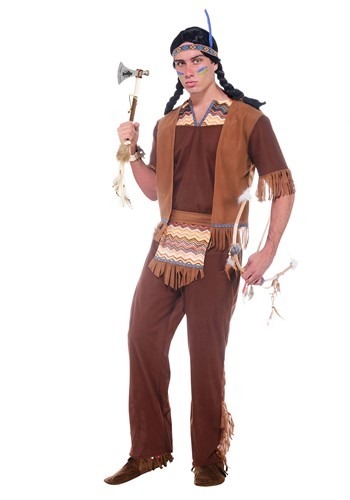 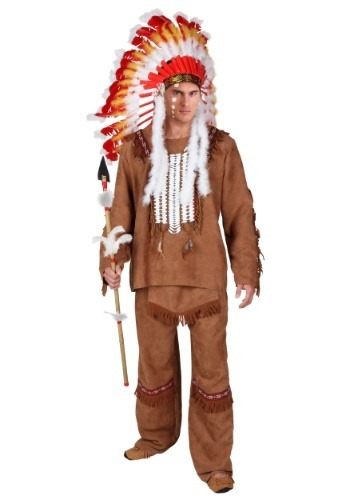 This Men's Brave Indian Warrior Costume has the distinct look of a Native American warrior. 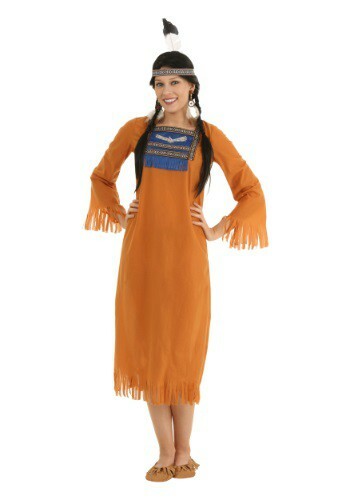 This Women's Native Indian Dress puts a modern spin on classic Native American style.